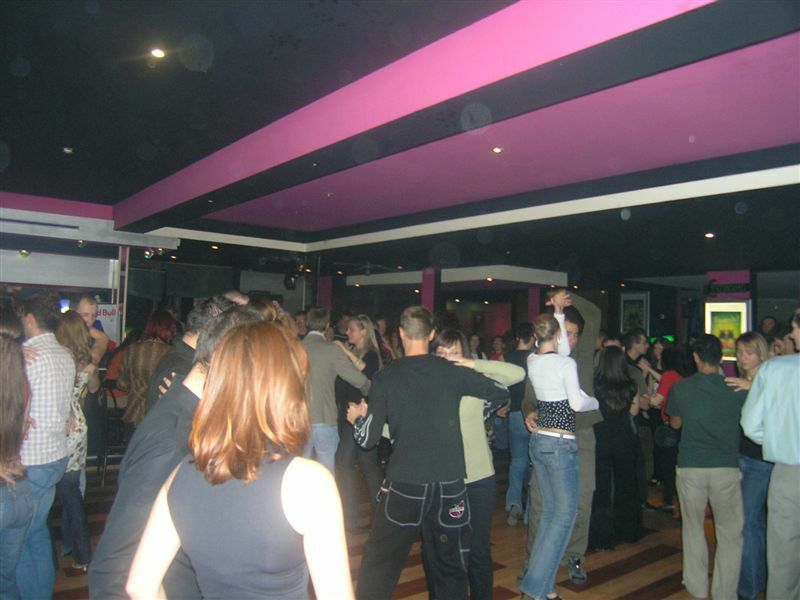 In order to motivate the public to embrace a vegetarian lifestyle and to emphasize once again the links between eating meat and global warming, Animal Friends and Elite dance school have organized and invite you to a party called Salsa and Salsa. Salsa and Salsa will take place on October 14 at 9:00 P.M. at Strossmayer bar, Strossmayerovo setaliste bb, on Gradec. 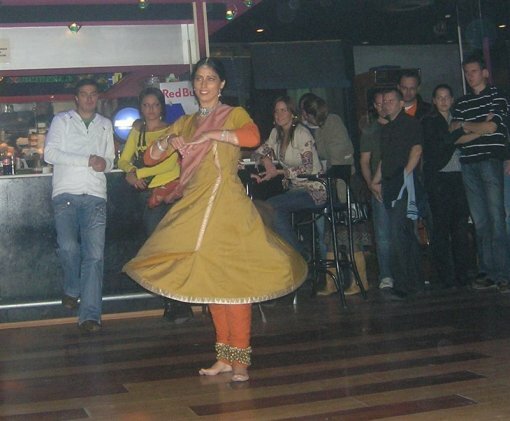 Apart from the taste of sauce, the visitors will be able to enjoy dancing salsa and other Latin-American dances, as well as the traditional Indian and belly dances, Viennese and English waltzes, disco fox and many others. The party will also be attended by several celebrities that have been cooperating with Animal Friends. Salsa and Salsa is yet another occasion on which Animal Friends wishes to use the medium of dance and entertainment in order to draw the public attention to a very serious issue of torturing and killing animals for meat and to indicate the numerous advantages of embracing a vegetarian lifestyle. The obvious link between our nutrition and the urgent problem of global warming should strengthen us in our decision to ban meat and other animal products from our plates, which will do great good to the animals, as well as to our own health and the environment.